We are now taking clients that need better web presence on the net. We first take an interest in your business – in other words, what you do. We will ask you questions about different areas of your business to understand how we can compete against your competitors. 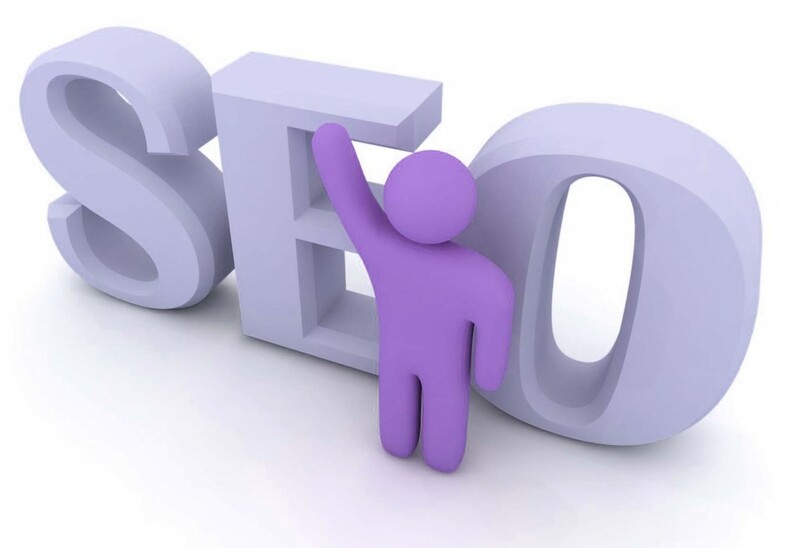 When we are finished learning about what your business does, we then apply it in the SEO world. We backlink from relevant sites as well as do article marketing. We also take a look at your website to see if we can optimize it better. The one thing we are different from other SEO companies is that we don’t have contracts. We don’t believe tying businesses down in keeping us employed from six to twelve months – or longer. If you prefer to go to another company – you can simply walk away. No questions asked. We also do things a little different than our competitors. We don’t bombard your website with backlinks, hoping that your site can make it to the first page. What we do is rely on referral traffic from other websites like youtube, Hubpages and press releases as well. Optimized article marketing is the name of the game and not relying so much on Google (where it changes its algorithm every few months) is the new way to go.